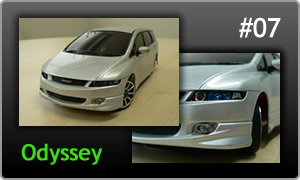 Acura Odyssey. FR body, difficult to drive. 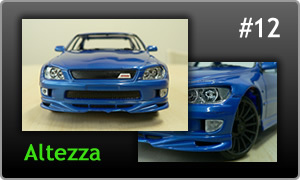 Toyota Altezza. Compact and well tuned car. 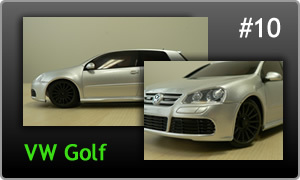 VW Golf. 4WD compact car, easy to drive.